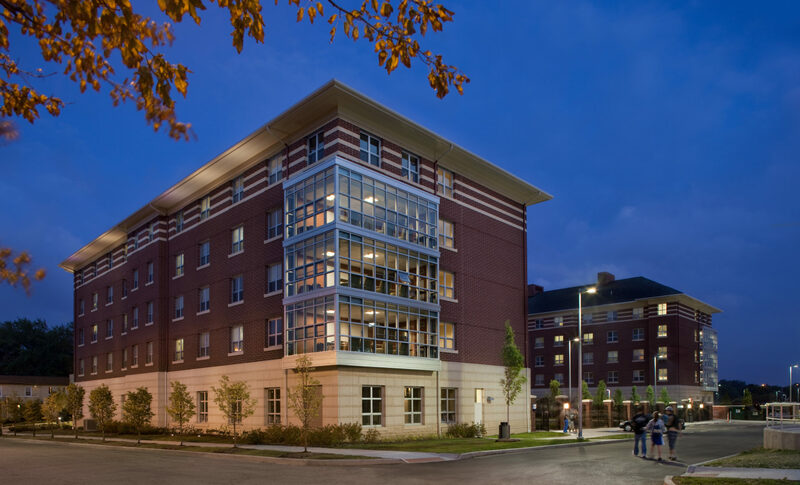 The Multiples Student Housing project will soon be known as Spicer Hall and is the latest student housing project on the University of Akron campus. 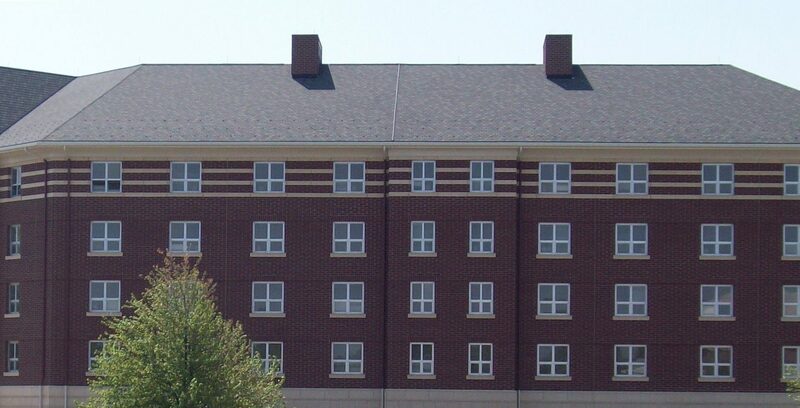 The residence hall is situated on the southeastern quadrant of campus and will soon be home to 451 students in traditional style rooms. The project includes the construction of the residence space, a computer lab, social lounges, study lounges, a classroom and a multipurpose room. 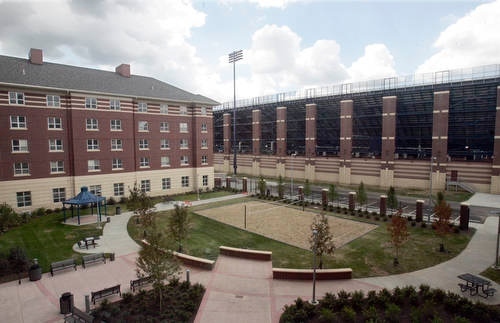 This 145,907 square foot facility was completed for the 2010 fall semester on time and under budget.